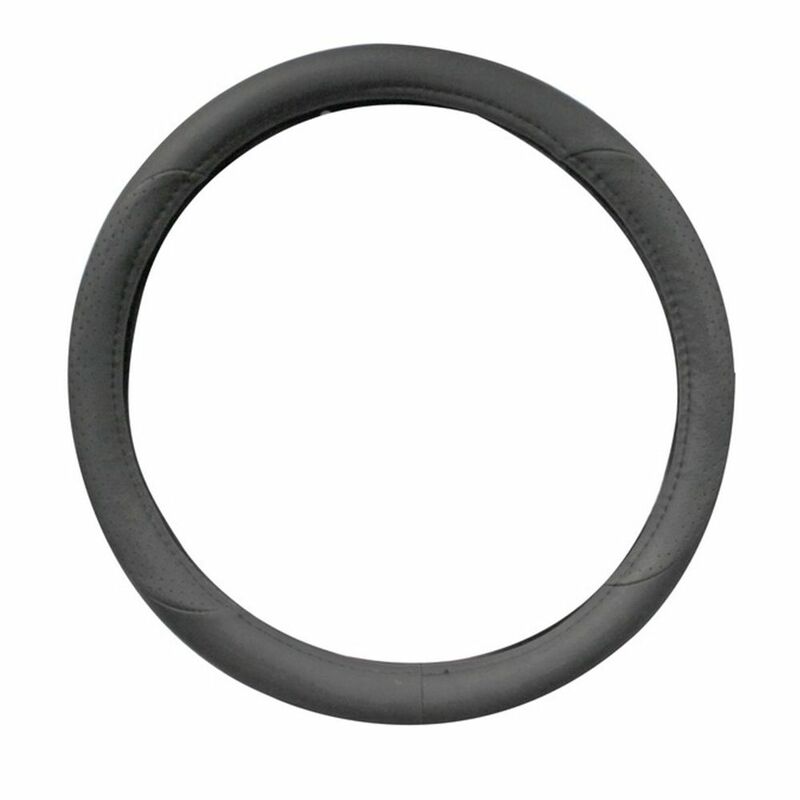 Steering Wheel Cover Grey This Go On Steering Wheel is ideal for any vehicle. Easy to install, just place it on the steering wheel. It will protect your hands during hot or cold temperatures. Designed to improve grip and comfort.